One of the important places to visit in New Hampshire is Mt. Washington. The highest wind ever recorded is US occurred in Mt Washington on 12 April 1934. The speed of the wind can be compared to the hurricanes that usually occur in US. 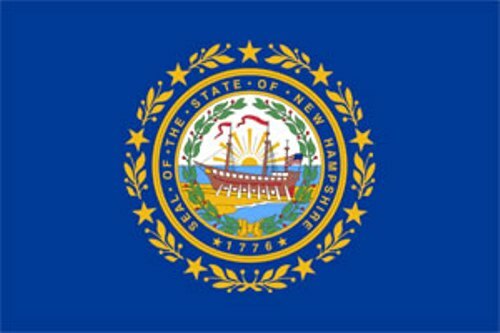 New Hampshire Facts 2: Alan Bartlett Shepard Jr. Traveling in space will be a big dream for the people who love to study about universe. The first American man who could travel to the space comes from East Derry New Hampshire. He was Alan Bartlett Shepard Jr.
You can be a rich man in one night if you can win a lottery. The first legal lottery on the country was adopted by the state in 1963. Look at New York facts to know other legal lotteries. Daniel Webster was born in 1782 at Franklin. This man was famous as a statesman and Politian. 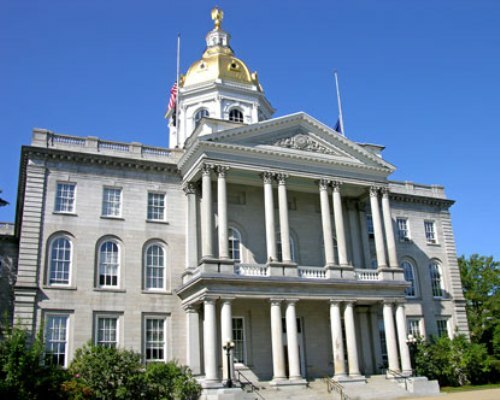 If you want to know the original building of a chamber in US, you need to go to New Hampshire’s State House. This building is considered as the oldest state capitol where the legislature will have meeting on their chambers.You can see the Californian chamber by reading California facts. Luther C. Ladd was the first man from New Hampshire who lost his life in a civil war. He was born in Alexandria. Augustus Saint-Gaudens was the Irish born American sculptor. This man died in 1907 in the age of 59. Since 1885 till his death, he lived and worked in Cornish. There are many endangered species in New Hampshire. Some of them include band engage, lynx, earner butterfly, Atlantic salmon, Sunapee trout, and short nose sturgeon. The Stonehenge is not only found on Britain. You can also see America’s Stonehenge by visiting Mystery hole in Salem. This is a 4000 year old megalithic Stonehenge offering the people with a fascinating view and tour. “Live free or Die” is the New Hampshire’s motto. The motto is derived from the John Stark. He was a revolutionary general considered as a hero in a battle of Bennington. 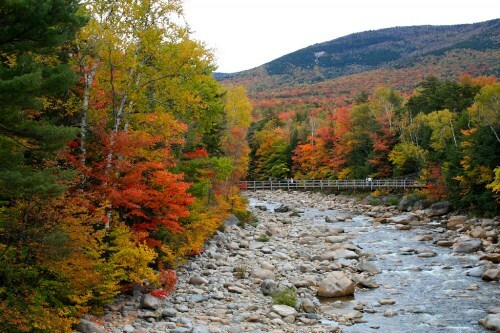 If you decide to visit New Hampshire, you need to be careful with the changeable climate. There are a wide array of climates and weathers that you can feel seasonally and daily. You need to be ready with the changes. During the summer, you can enjoy short and cool feeling too. 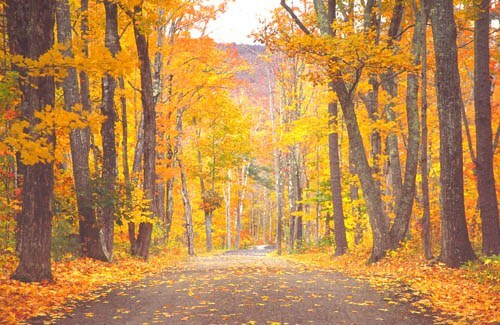 When the fall comes you can enjoy glorious foliage falling from the trees. 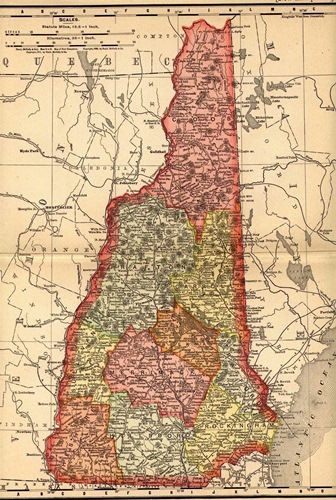 Are you fascinated with facts about New Hampshire?